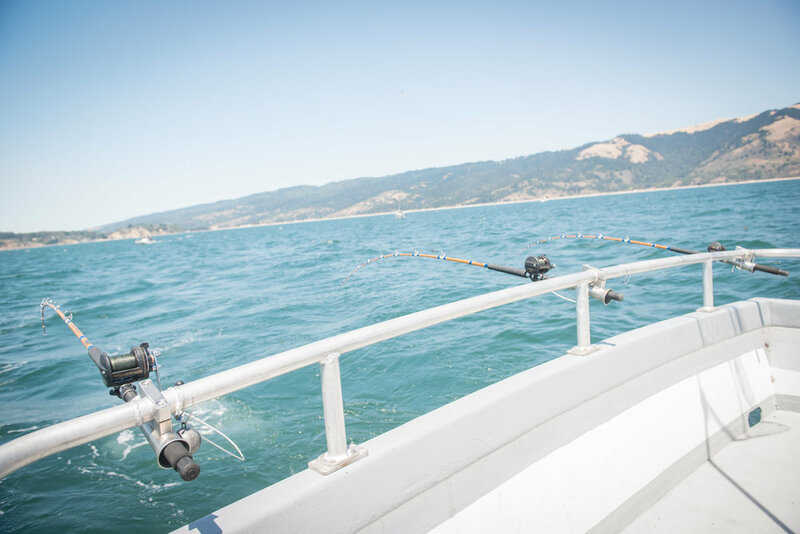 Come join us on the water for fishing, private events and a whole host of other activities. Our friendly and knowledgable crew will show you a great time and help you hook up. Who knows, maybe you'll even land "The Big One"! Looking for a truly personal charter experience? We know how to follow the bite, so come aboard and let us hook you up! Whale watching right in your backyard! We’ll provide an awesome experience for any outdoor enthusiast. Sunset Cruises under the Golden Gate Bridge, sunrise over Alcatraz.. take your pick or custom build your own adventure.